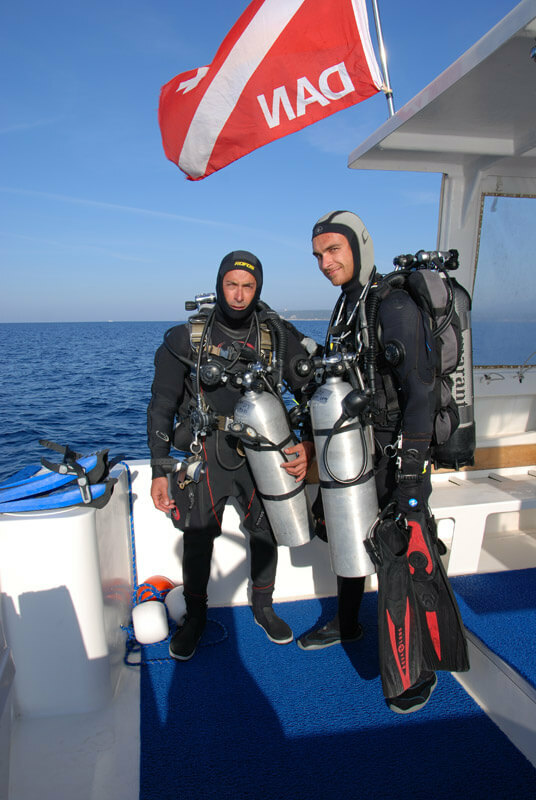 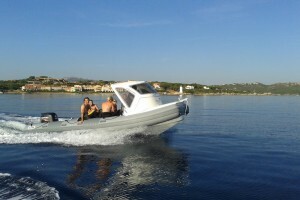 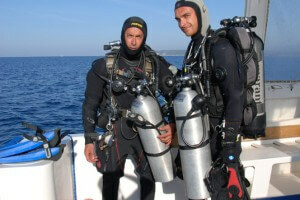 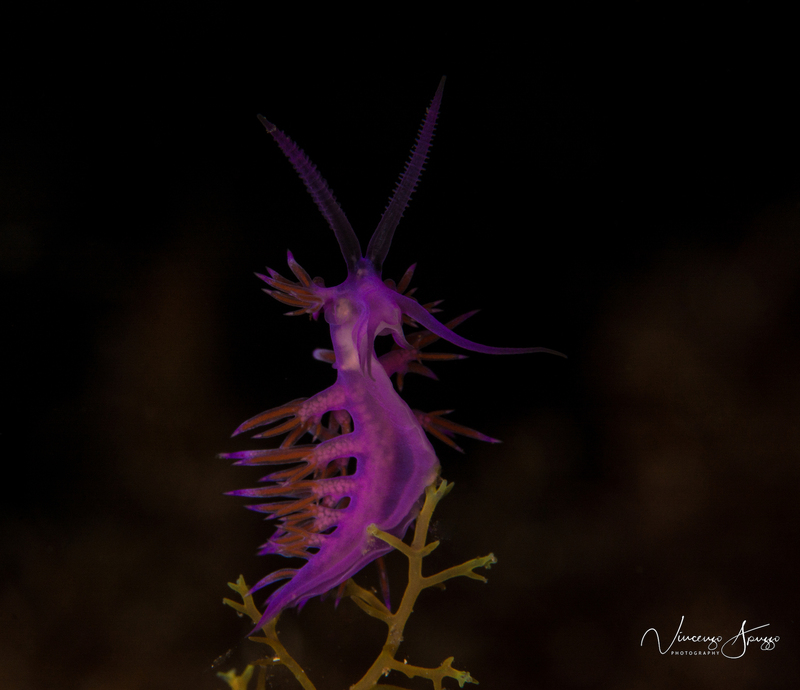 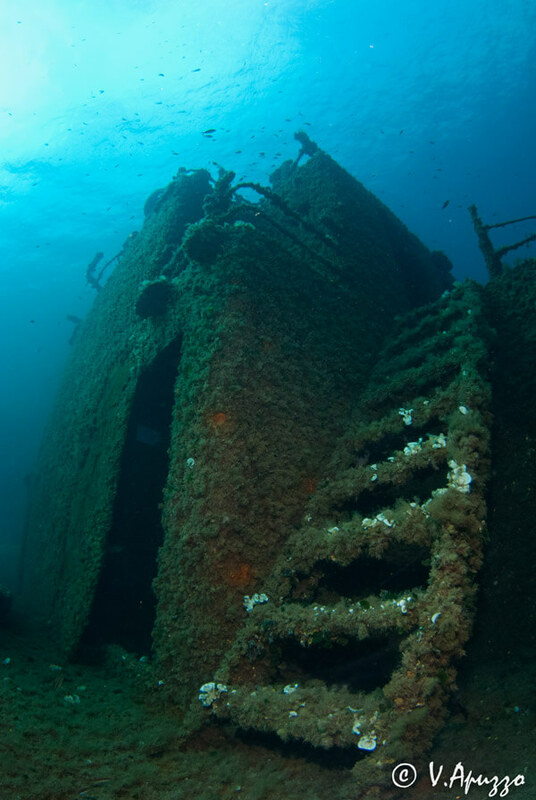 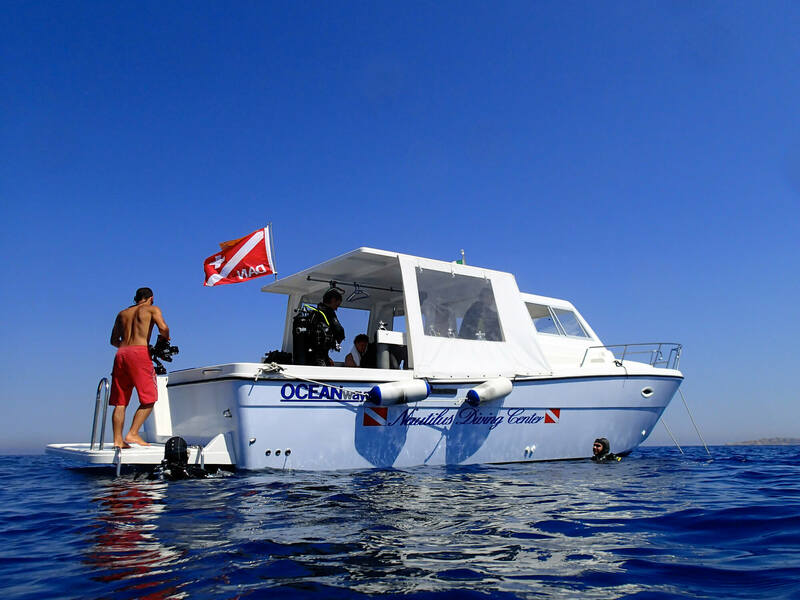 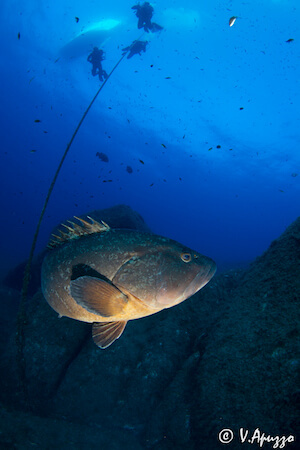 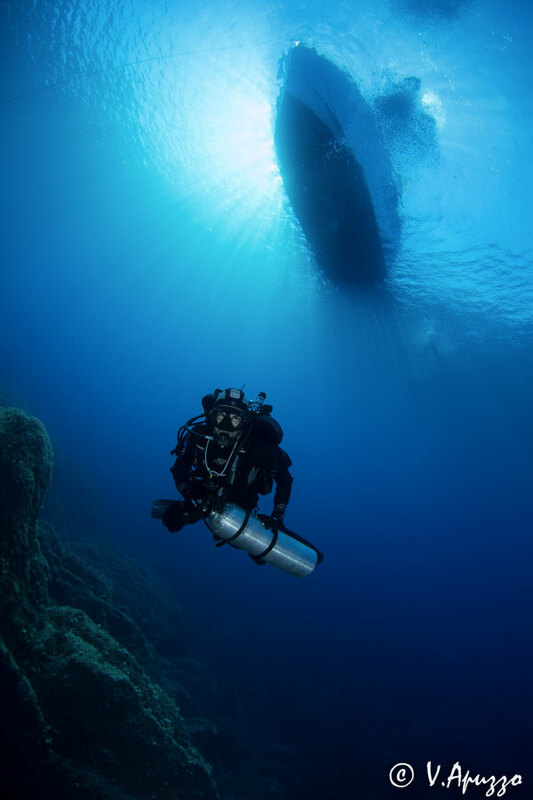 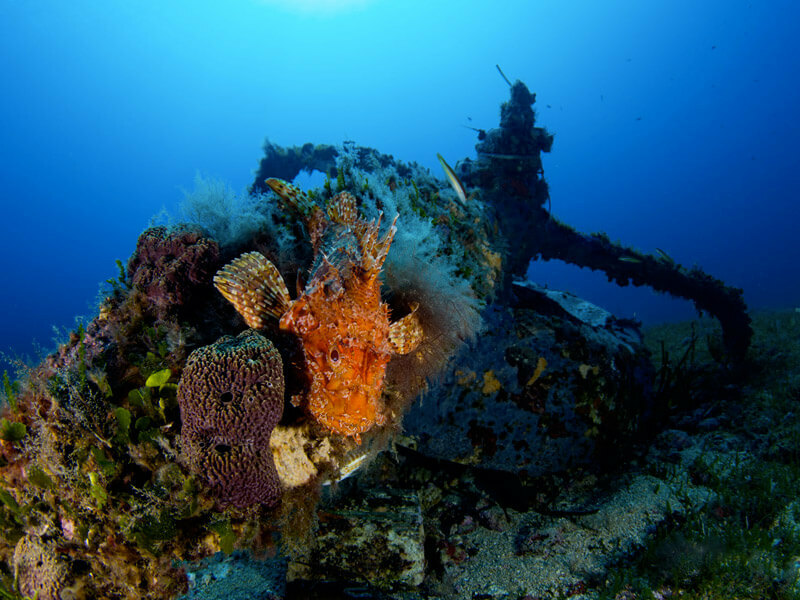 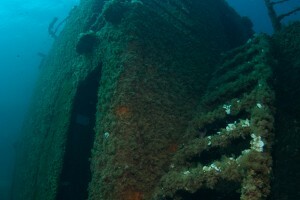 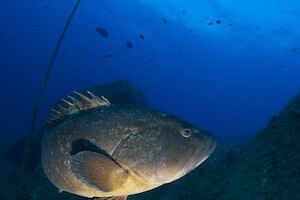 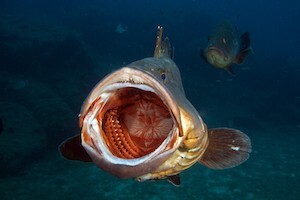 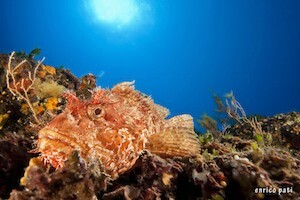 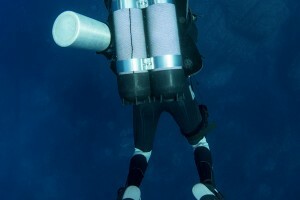 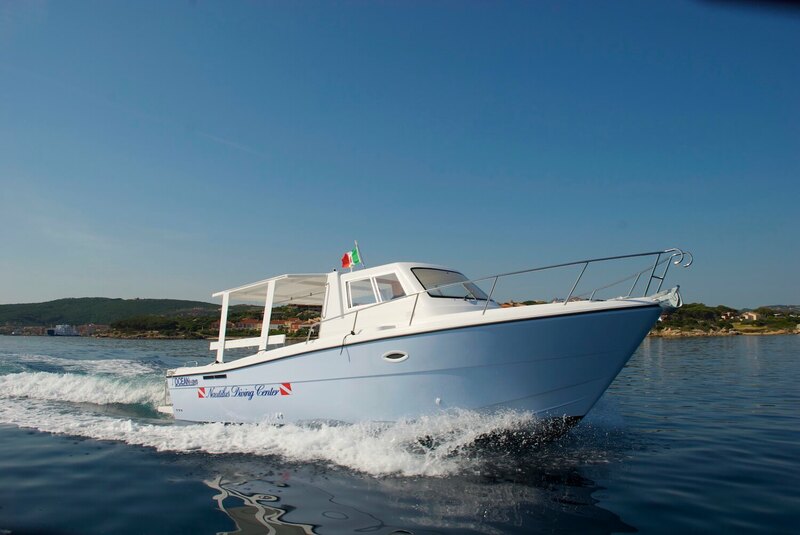 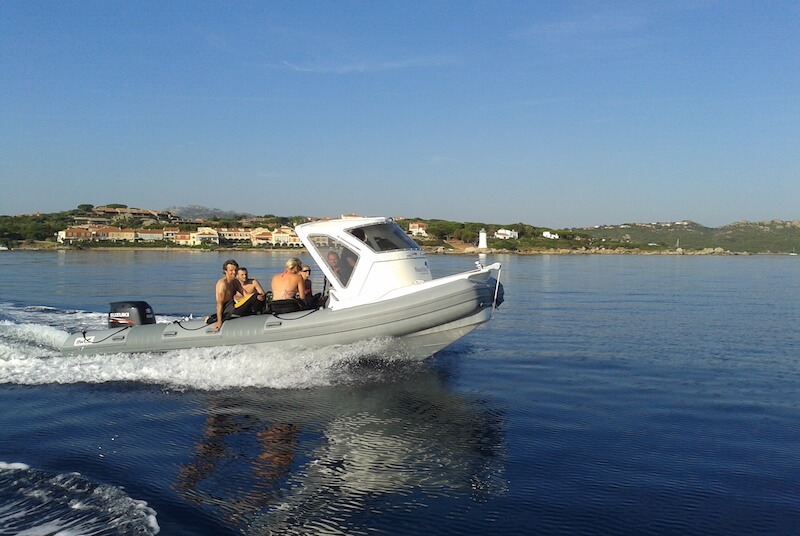 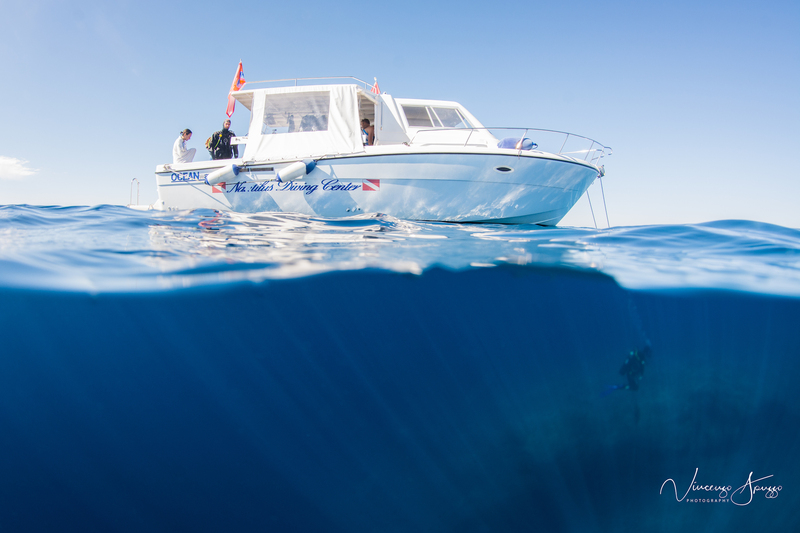 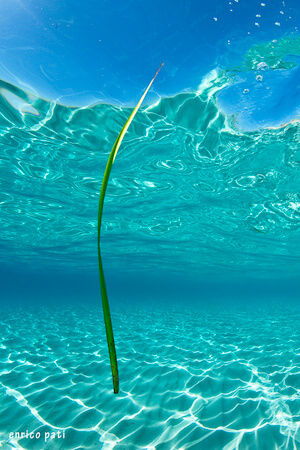 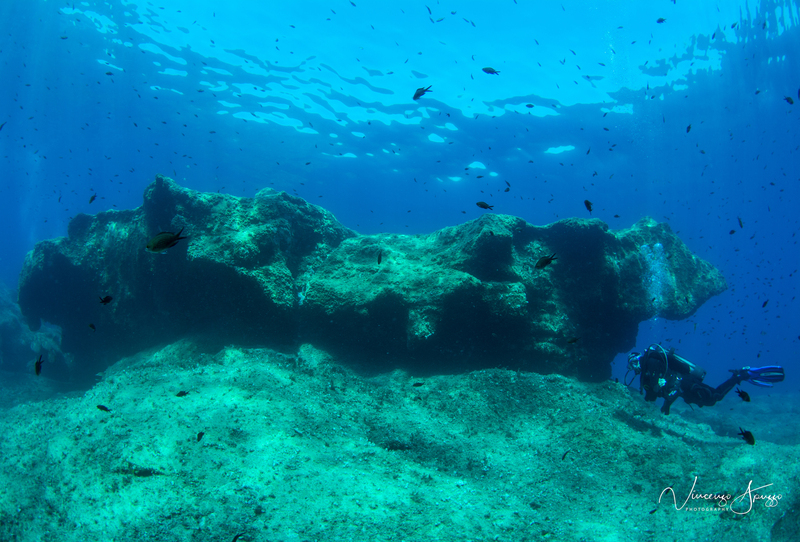 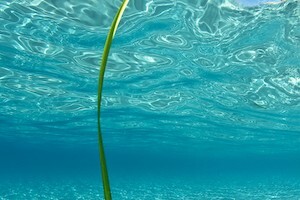 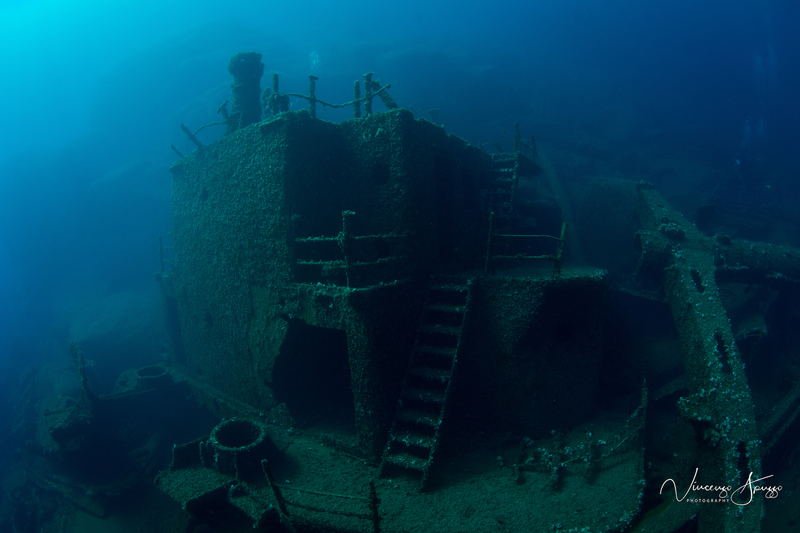 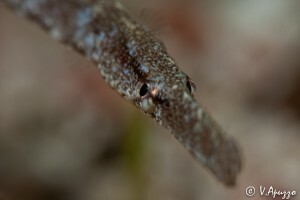 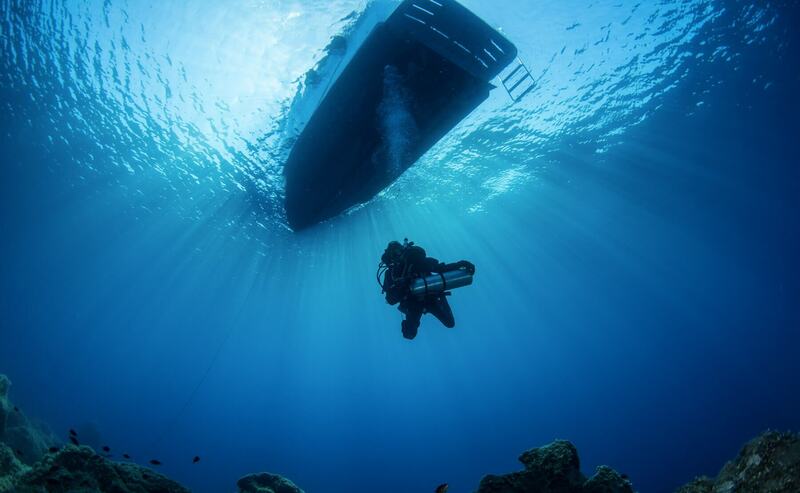 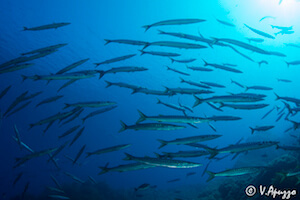 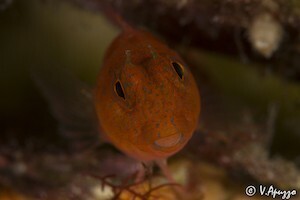 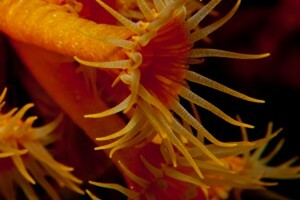 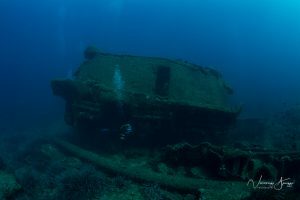 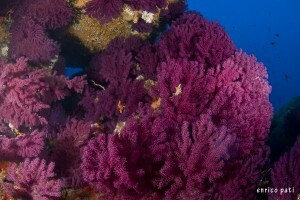 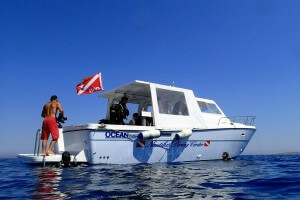 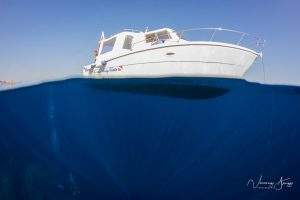 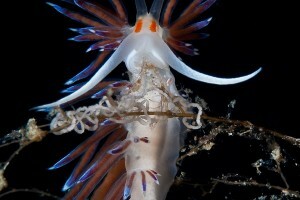 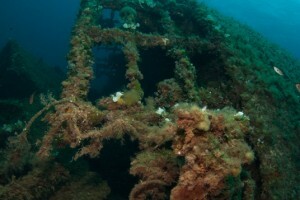 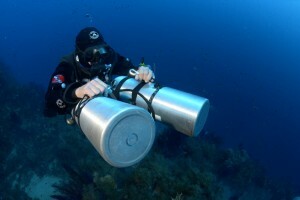 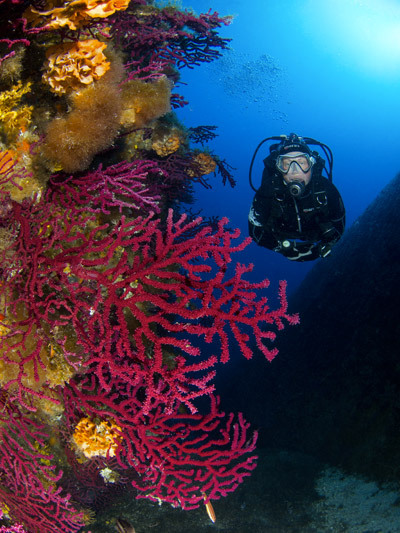 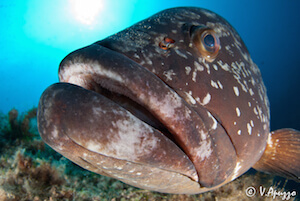 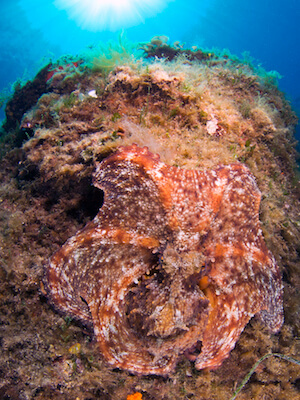 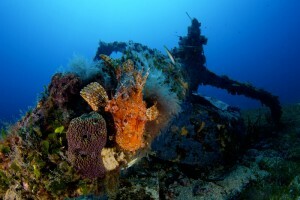 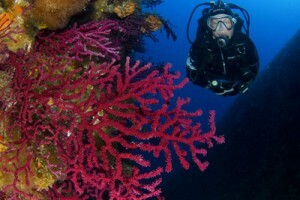 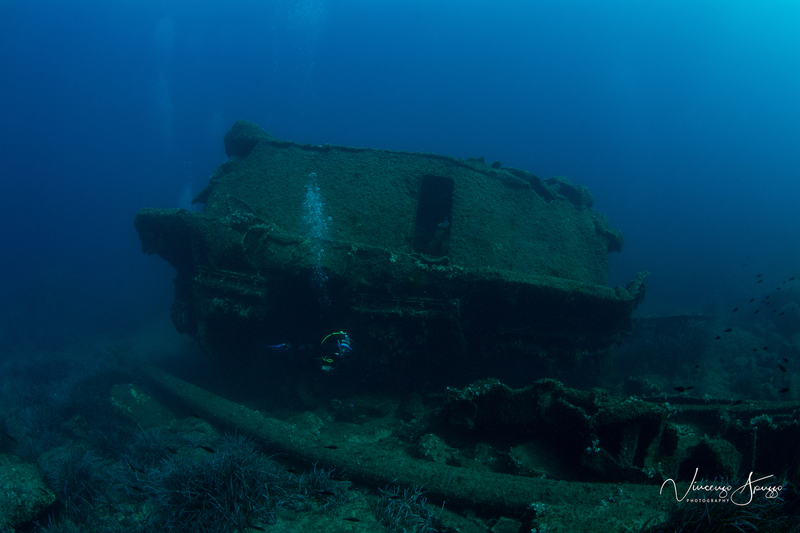 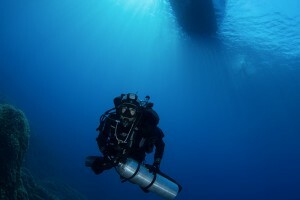 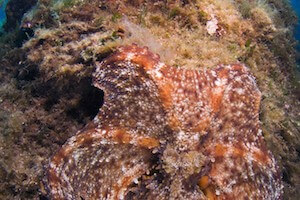 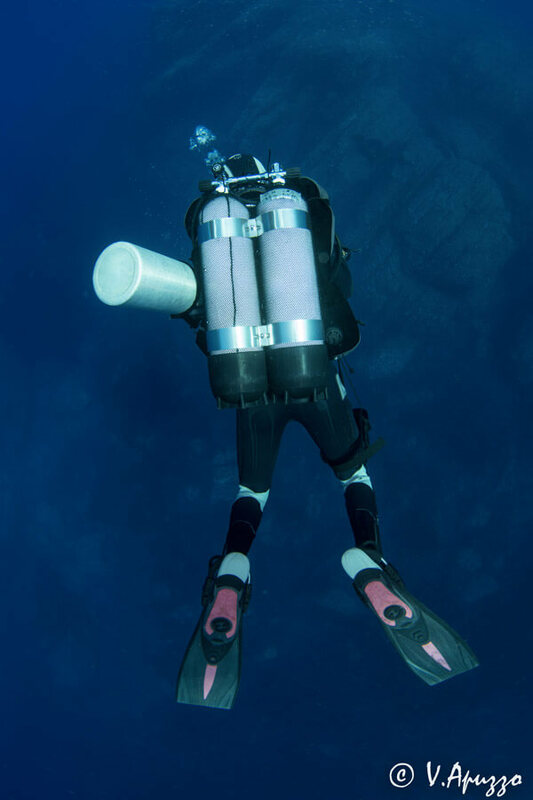 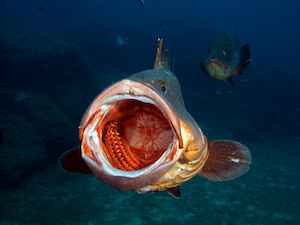 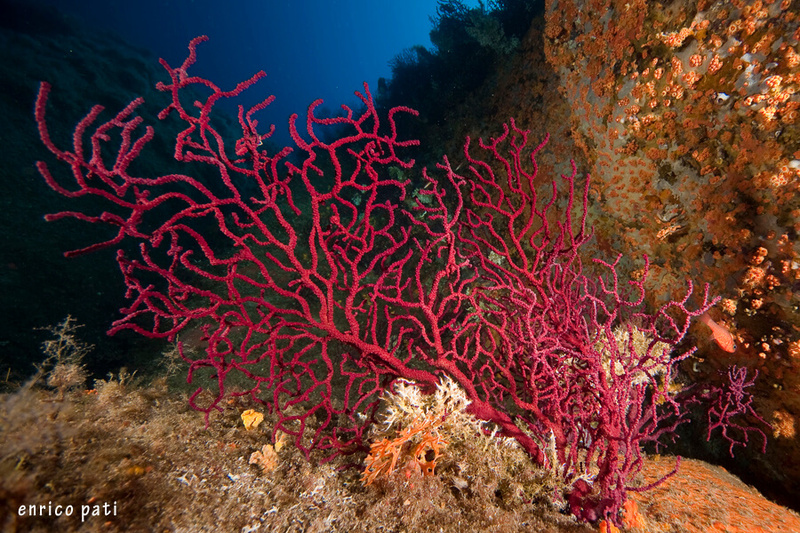 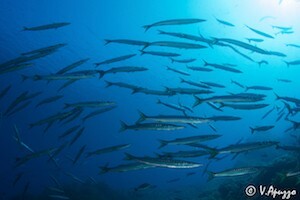 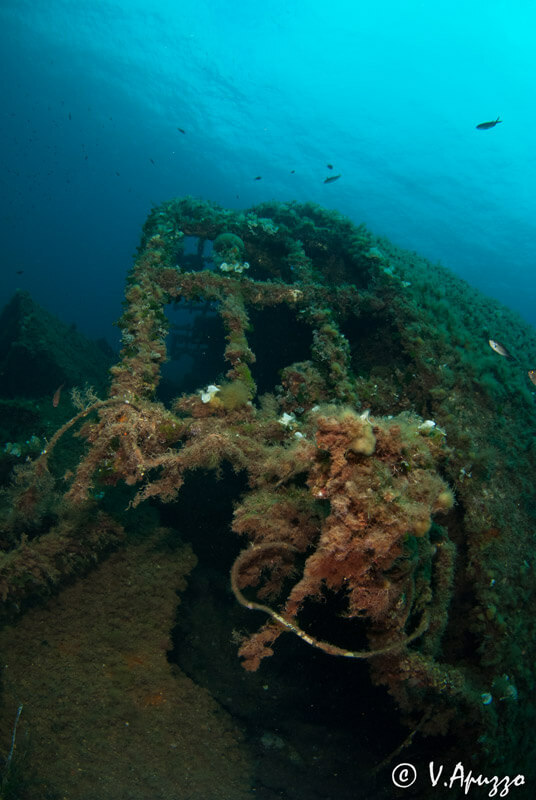 Below are some pictures of the Scuba diving In Sardinia. 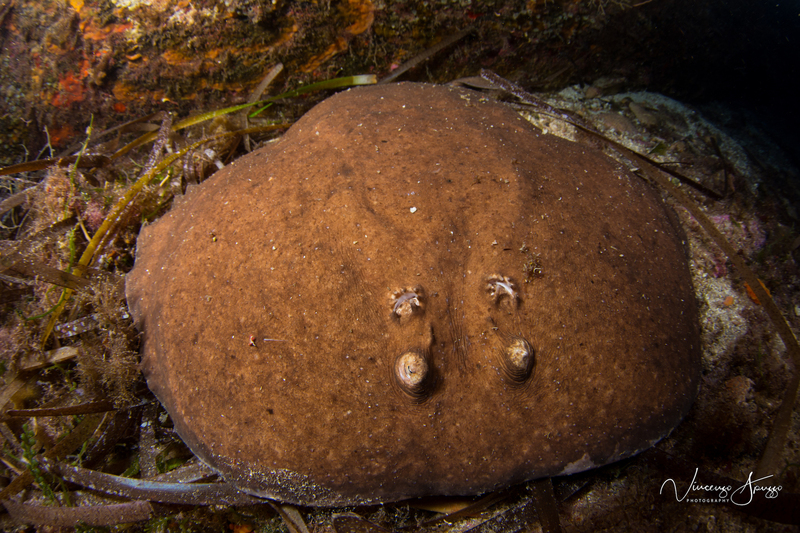 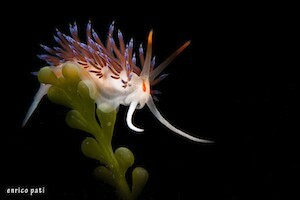 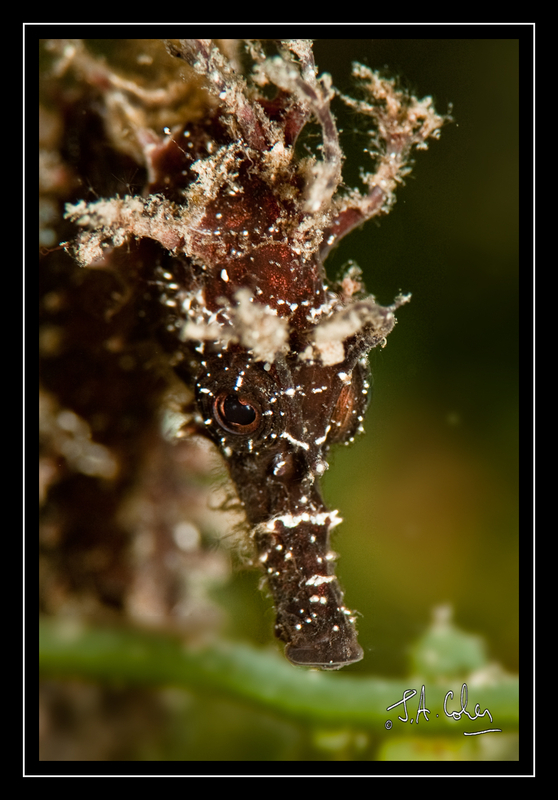 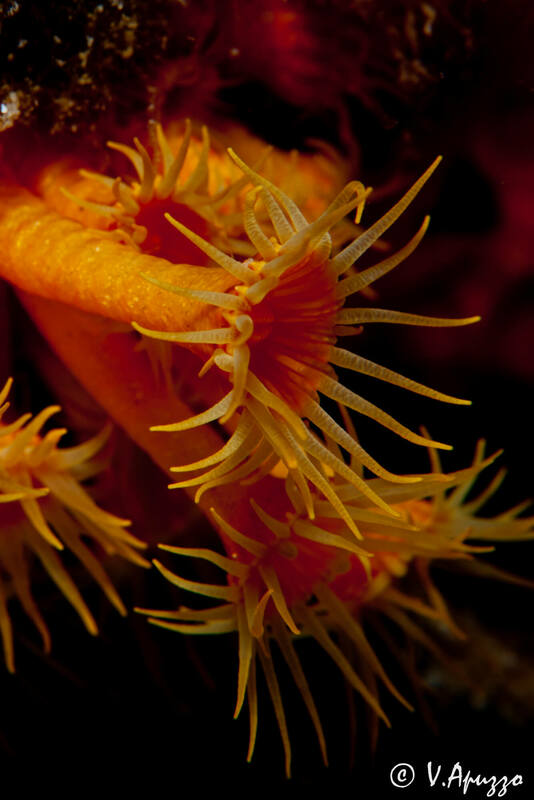 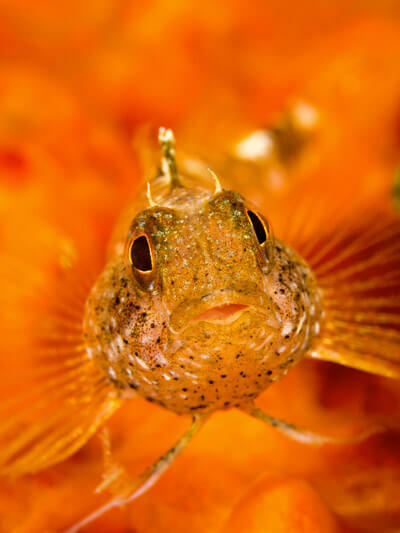 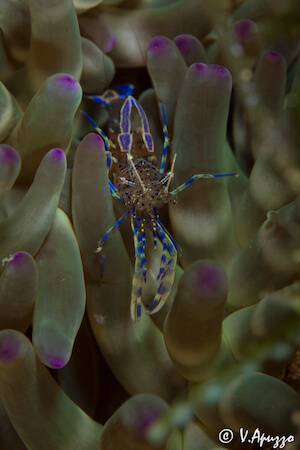 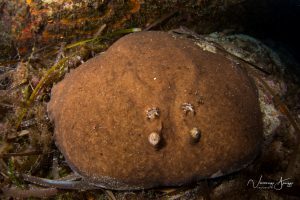 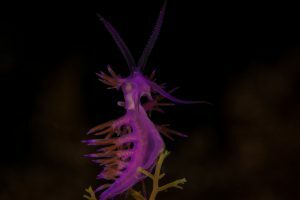 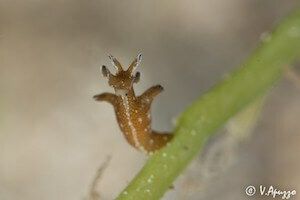 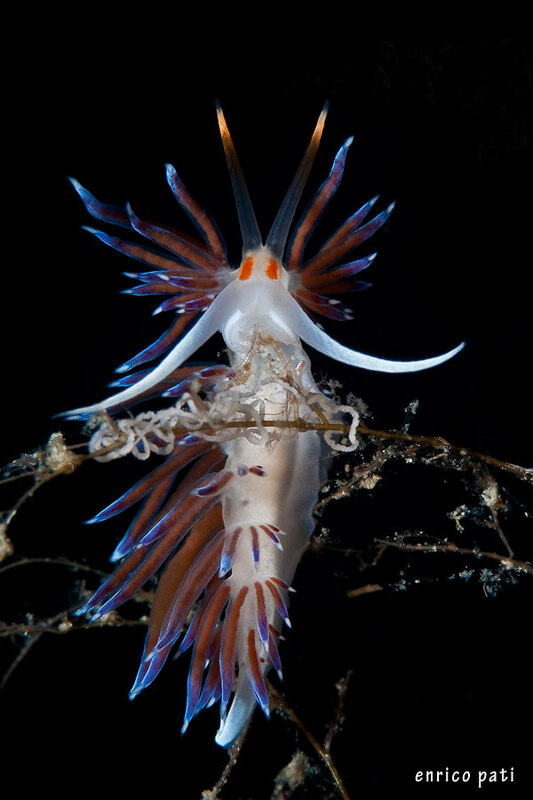 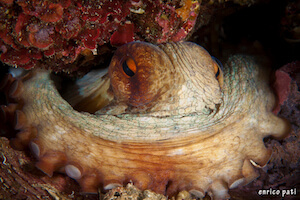 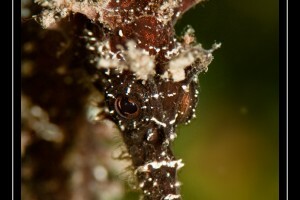 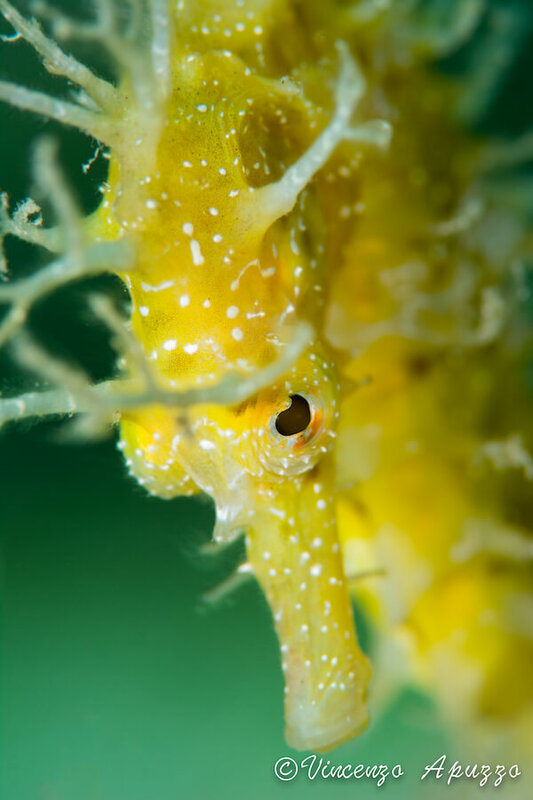 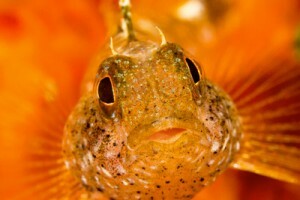 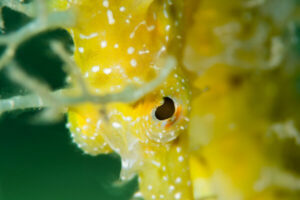 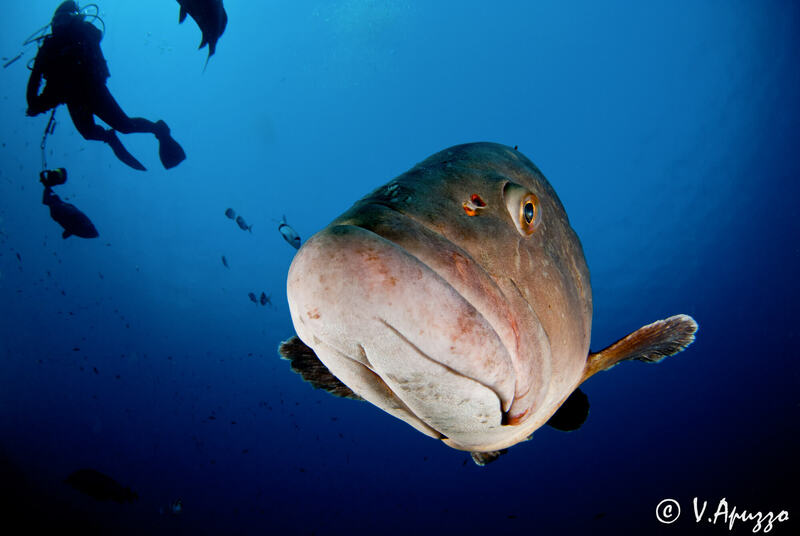 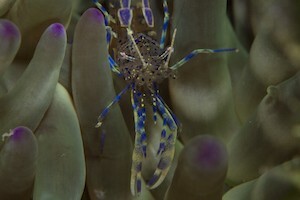 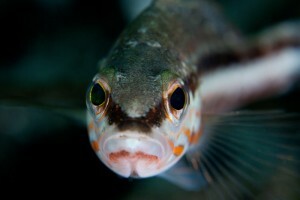 Whilst you Scuba dive with us you will have a chance to see all these wonderful creatures. 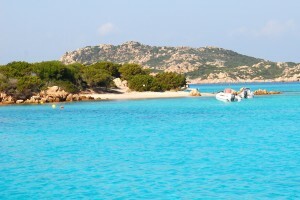 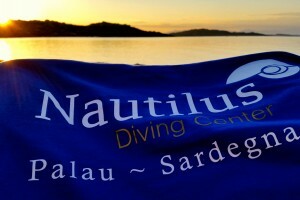 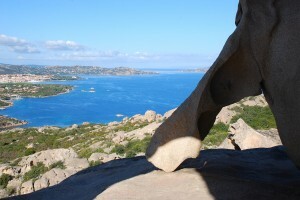 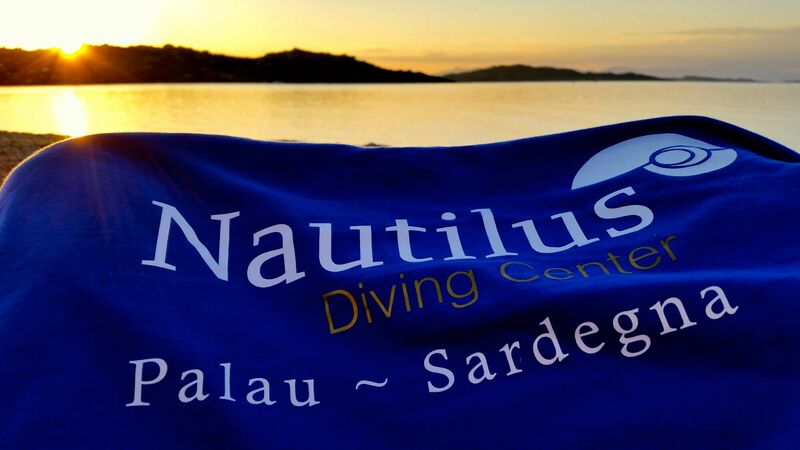 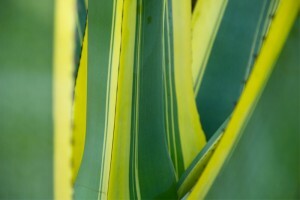 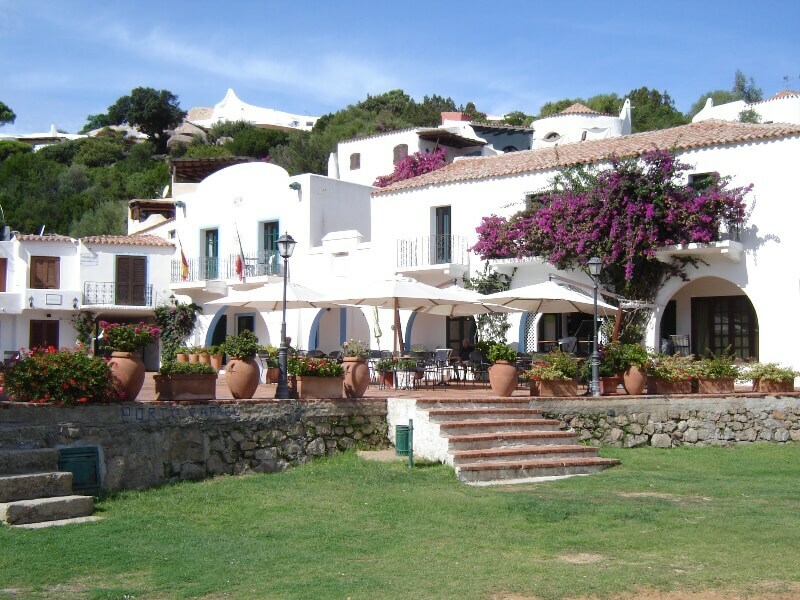 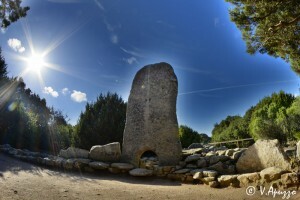 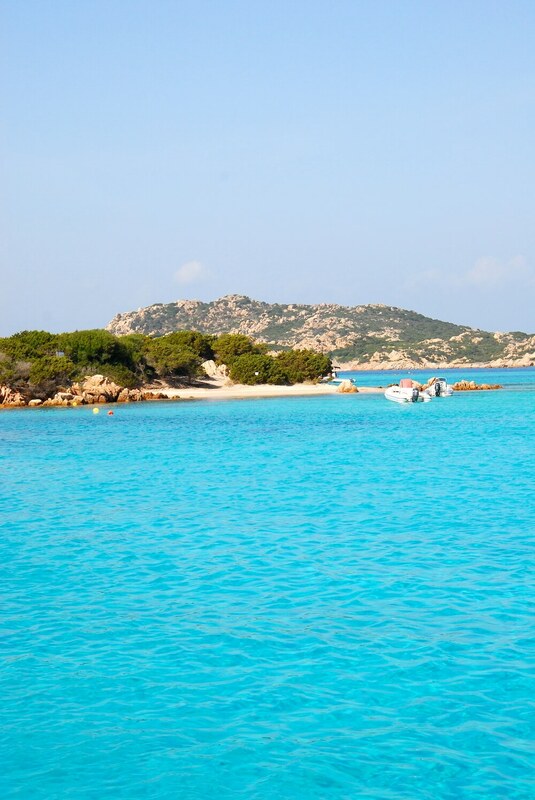 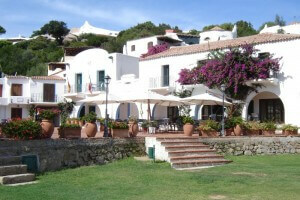 So why wait come dive Palau Sardegna.